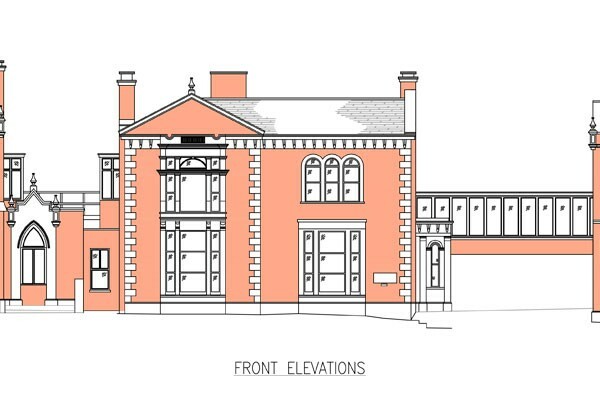 We produce detailed Plans, Elevations and Sections for both Domestic and Commercial properties. 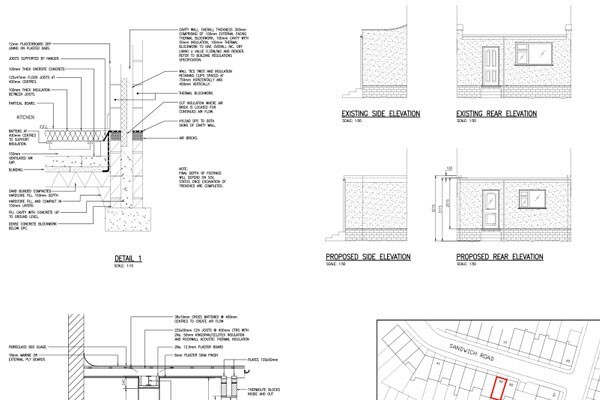 Our Architectural drawings can be developed from sketches or surveys carried out by CATSCAD or the Client. 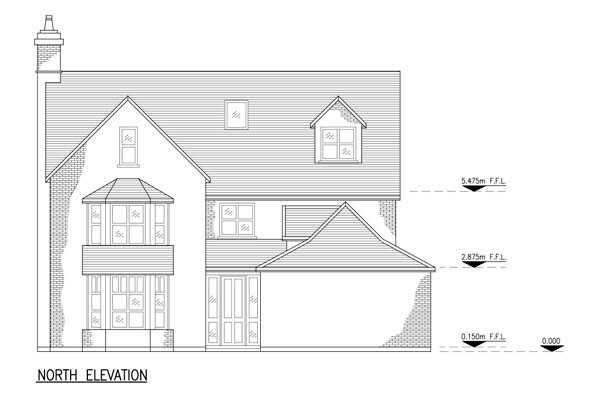 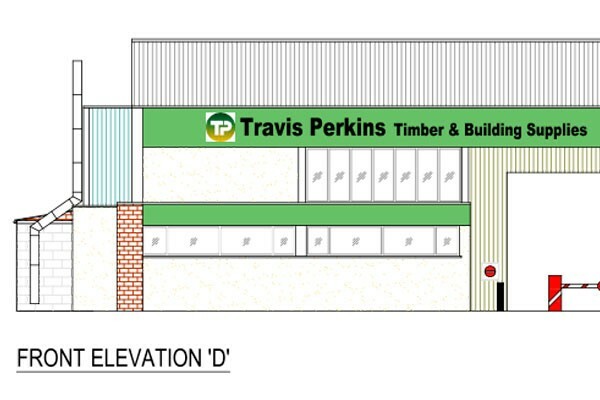 Plans and Elevations are produced for various reasons for example – Planning, Fire Strategy, Design, Refurbishment etc.